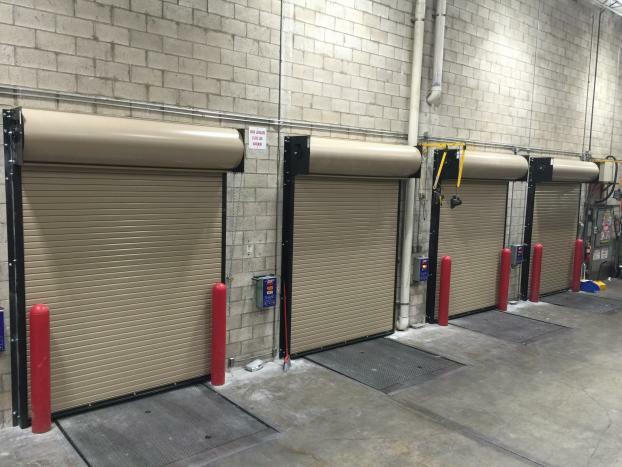 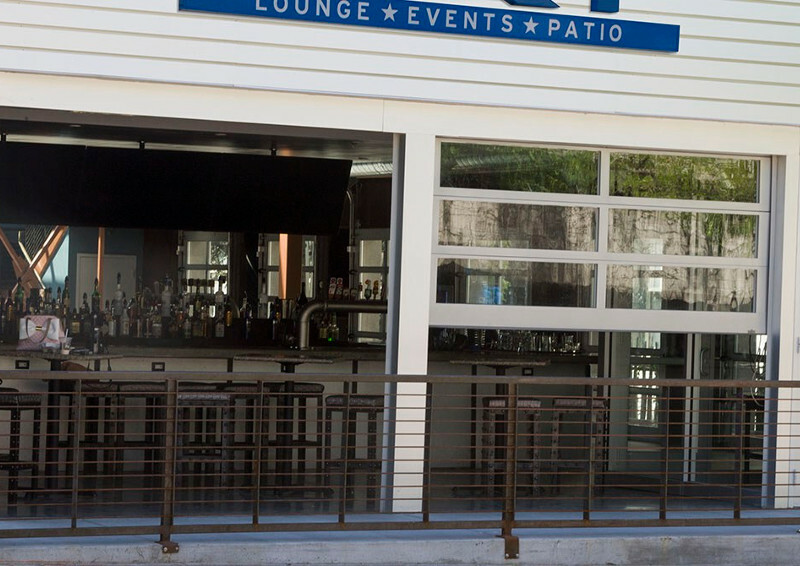 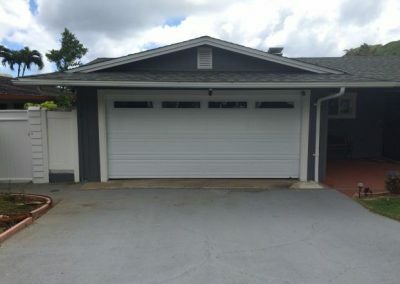 No matter what type of business you run in Honolulu, HI, you can benefit from having the right set of garage doors for your facility. 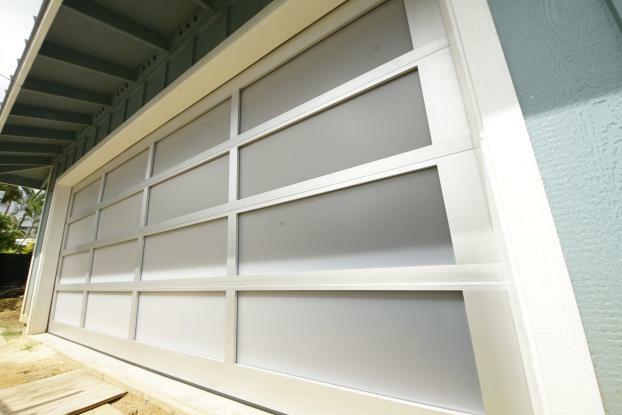 At Hawaii Garage Doors, we install quality commercial garage doors designed to suit your specific requirements. 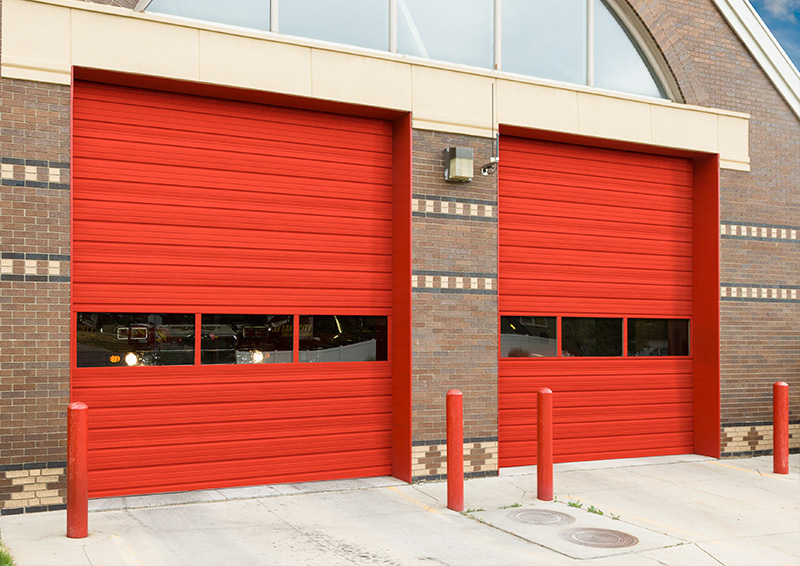 Whether you need to account for a single truck or a fleet of oversized vehicles, we can fashion a solution that works for you. 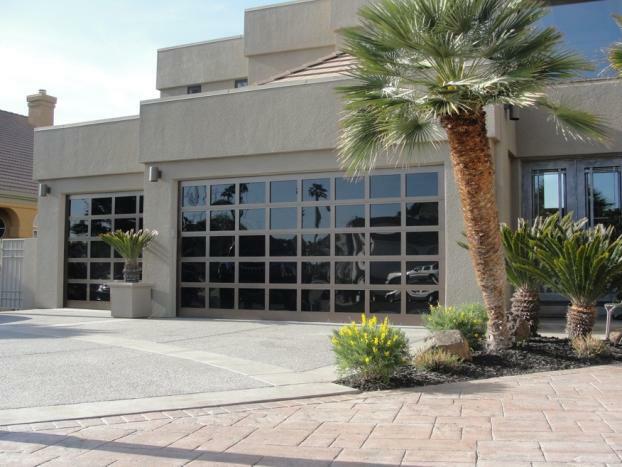 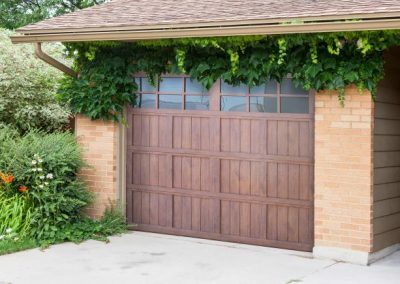 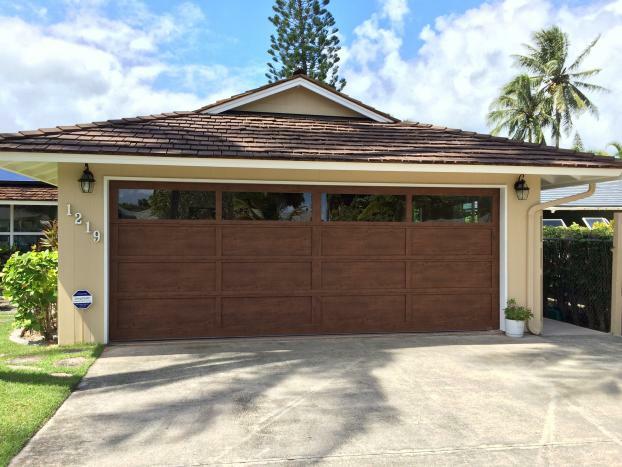 At Hawaii Garage Doors, we strive to not only meet, but exceed our clients’ expectations. 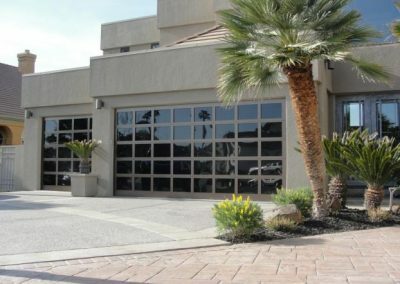 When you work with us, you’ll benefit from our quality workmanship and commitment to your complete satisfaction. 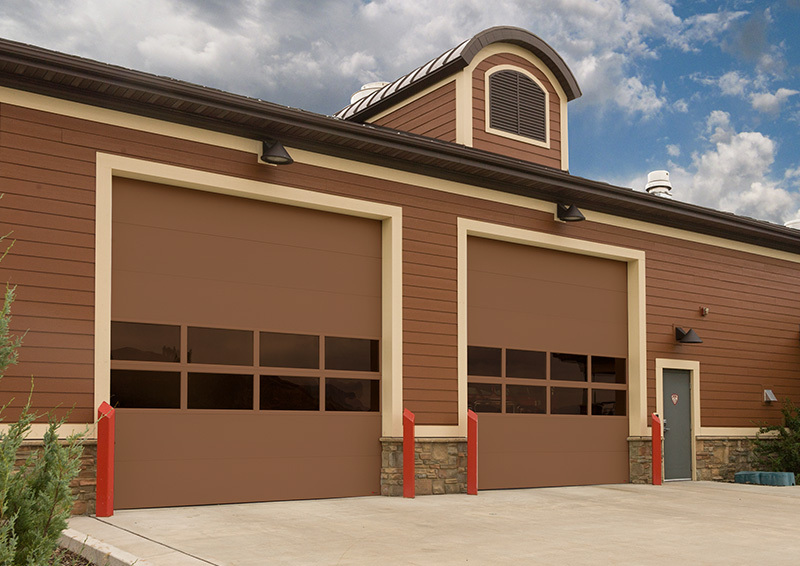 Our industry experience is evident in the work we do. 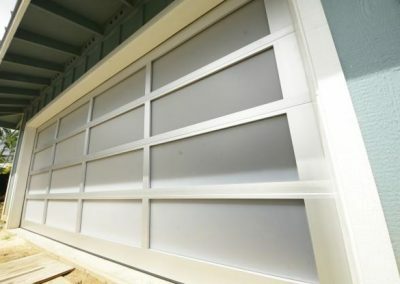 And we pledge to complete your installation on time and within budget. 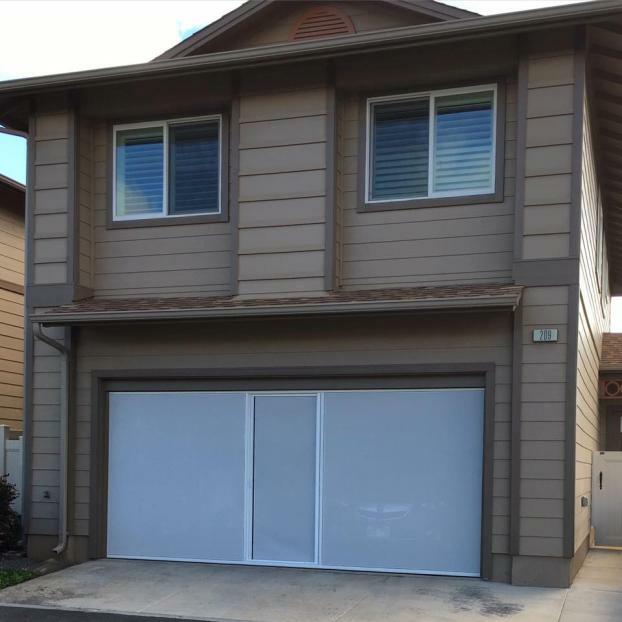 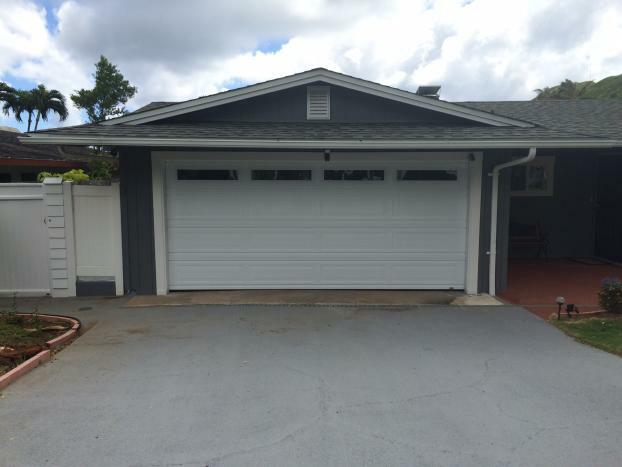 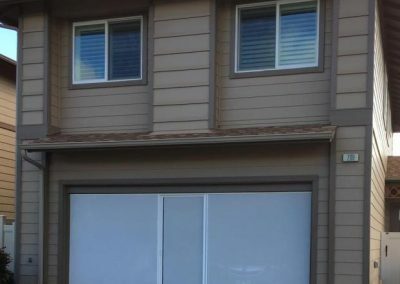 With reasonable rates and a dedicated team of professionals, Hawaii Garage Doors is the company to trust for commercial garage doors in Honolulu, HI. 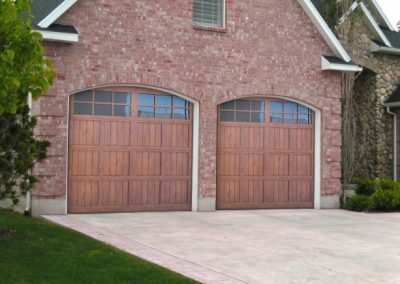 Call today for more information or to schedule an appointment with a helpful representative from our team. 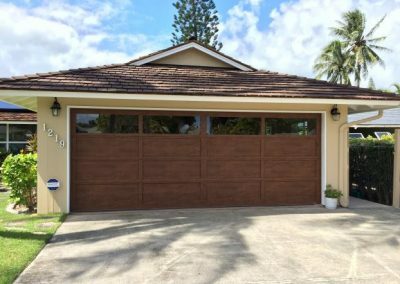 The newest generation of Hawaii Garage Doors takes you to the next level, offering the ultimate in strength, security and safety.